100,000 reasons why Monarch softener salt! 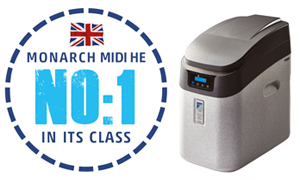 Monarch Water has sold over 100,000 water softeners in the UK and with nearly one in four of any softener sold being a Monarch, there’s never been a better opportunity to sell your customers Monarch salt too! What’s more with the average family using between 8 and 10 bags of salt over a year, that’s over 5.4 million bags of salt bought annually! Just think of the potential sales opportunities of selling a high purity and quality water softener salt. 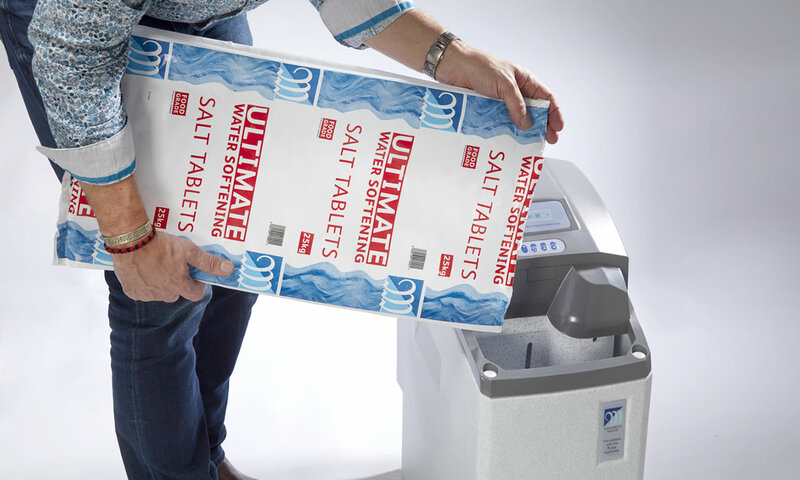 Here at Monarch we pride ourselves on the quality and purity of our Ultimate™ water softener salt. All our salt has been rigorously tested to achieve food grade BS:EN 973 Class A accreditation, and contains no anti-caking or any other chemicals. Ensuring that we provide the highest grade and purity of salt helps maintain our customers’ appliances, protecting them from impurities and imperfections. Impurities such as scum and salt fines that may build up over time and lead to breakdowns as internal components in the softener get blocked, or lead to potential overflows, all requiring costly maintenance. As part of our on-going customer service we always look to make your stock management just that little bit easier. We can arrange deliveries in either full or half pallets to any of your merchant branches in the UK mainland. All within 3 – 5 workings days of your order. Download our brochure for full details. 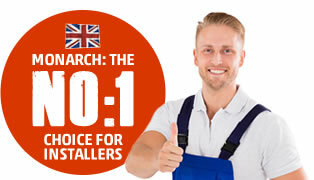 Call us now on 01986 784759 to discuss your softener salt needs.